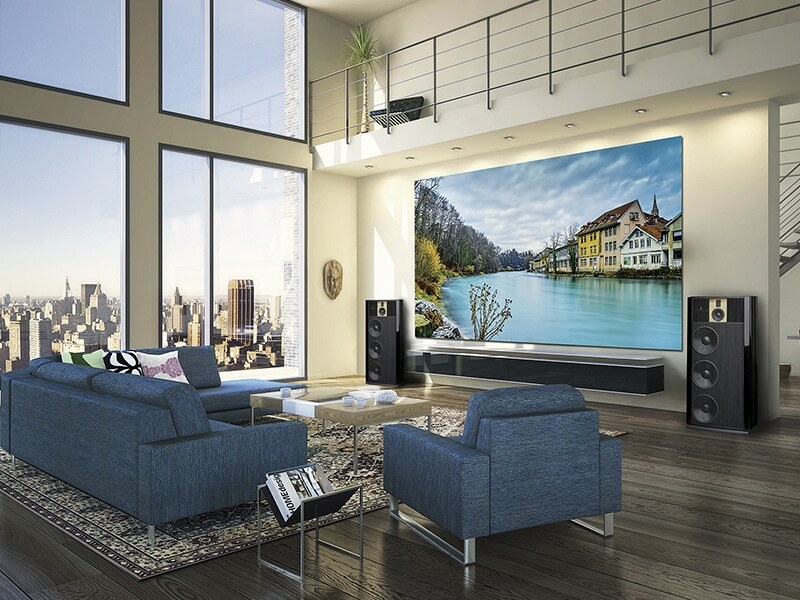 In search of the ultimate audiovisual experience, Samsung Electronics has teamed up with Steinway Lyngdorf. The result is a groundbreaking system which combines the dynamic visual qualities of Samsung’s The Wall and Steinway Lyngdorf’s exquisite Model B loudspeakers. For more information about The Wall, click here.